It could be the magnetic aura and folding prowess of organizing guru Marie Kondo. Or it could be that stack of old magazines on your coffee table. Whatever the driving force, everybody seems to be tidying up lately. Some practical home and garden elements — including garbage and recycling bins, compost piles, and air-conditioning and storage units — are better when they’re tucked out of sight rather than sitting front and center outside your home. As homeowners make the most of efficient lower cabinets in the kitchen, wall space is opening up where upper cabinets used to be. 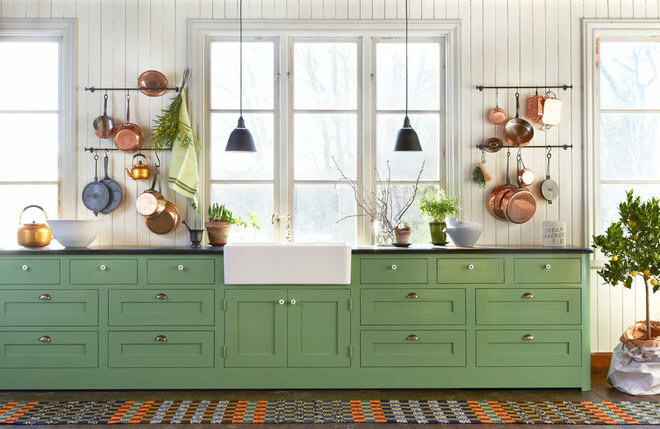 This is wonderful and freeing, and now there are more opportunities to hang utility rails for pots, pans, utensils and other hardworking kitchen items. 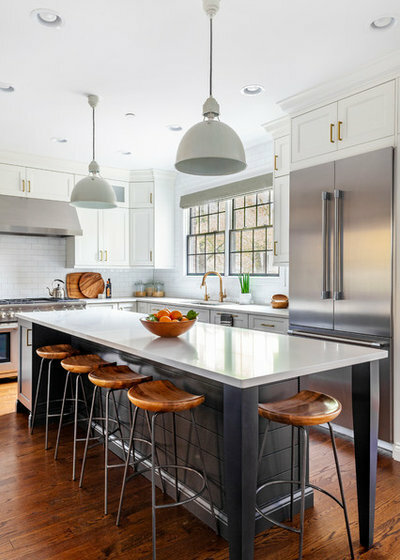 Here are seven compelling reasons to consider hanging a rail in your kitchen.